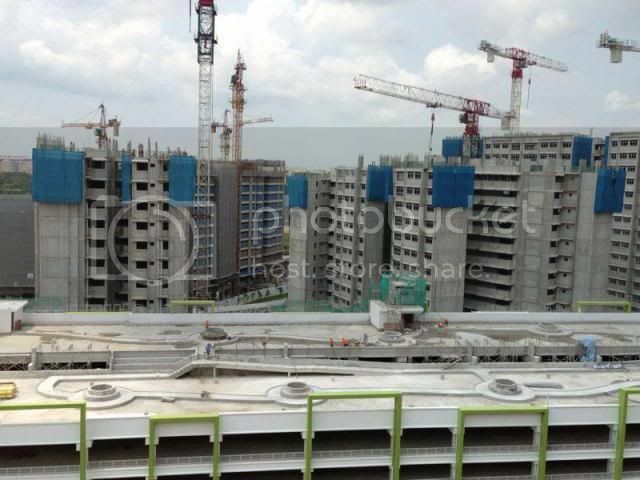 Progress seems to have slowed down, supposed to be at 13th storey this month based on 1 storey completion every 2 weeks. 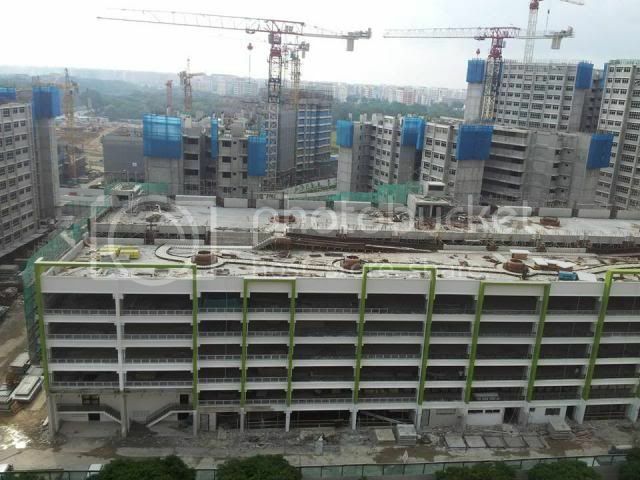 Fellow neighbors speculate the slow progress due to haze. On another note, those completed blocks have started on painting! Progress has slowed down, i guess it’s going to be 1 storey completion every month instead. We’re also finally “seen” on the map. 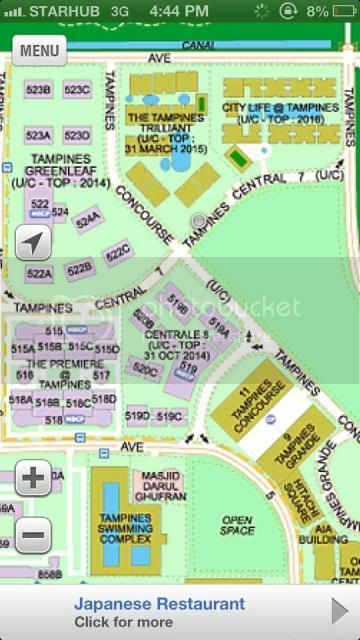 Heard that there’s a bus stop right at our block, i hope it’s true, it will be soo convenient! This entry was posted in Home, Love and tagged BTO, HDB. 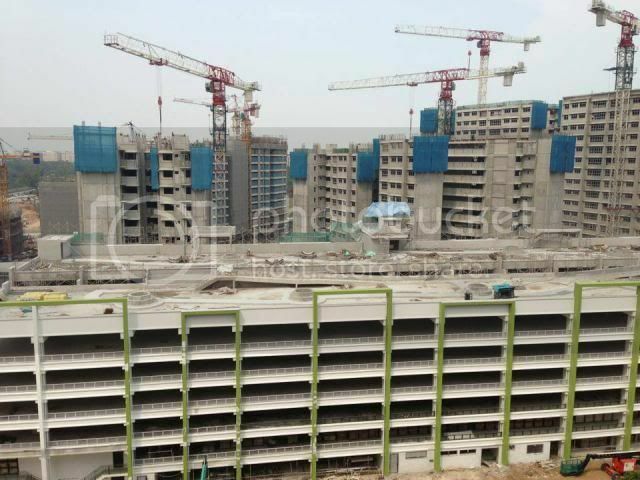 Their Probable Completion Date is revised earlier from Q3 2014 to Q2 2014! 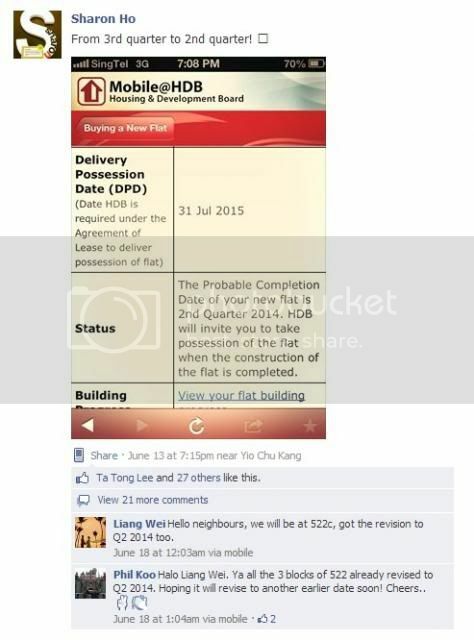 Meanwhile the rest of us are still eagerly waiting for HDB to revise ours as well, let’s keep our fingers crossed. 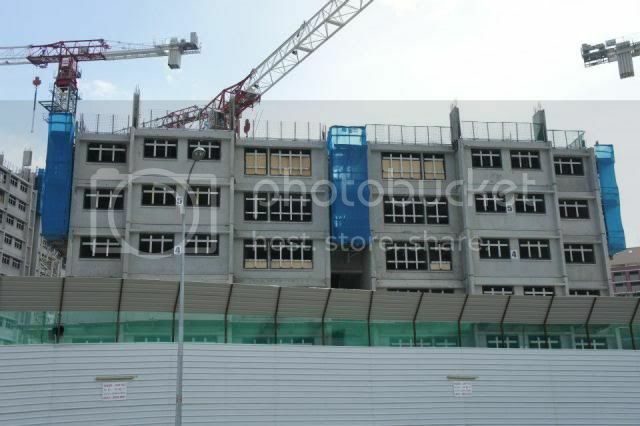 Previously, i posted a video on the Tampines Town Hub which is slated to complete in 2016. On 11th May 2013, it was the ground breaking ceremony! The design of Tampines Town Hub was shared with the Tampines residents and here’s a video of it, got me looking forward to it again! Blame it on my laziness and endless procrastination 🙁 I swear i’m going to post up all the outdated post as soon as possible, so do keep coming back! 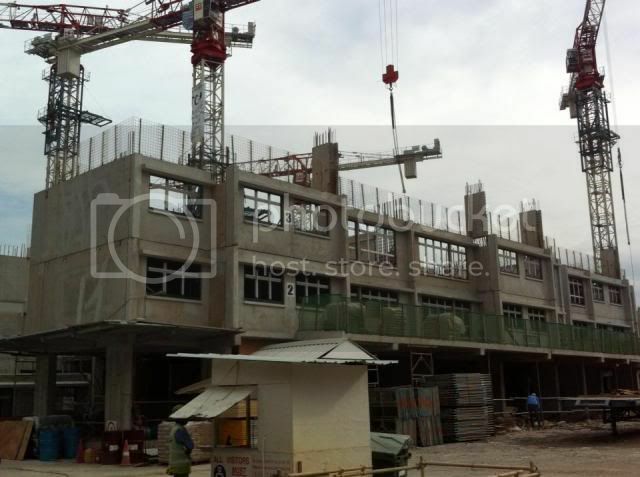 Seems like the progress is on average 2 weeks for 1 storey? 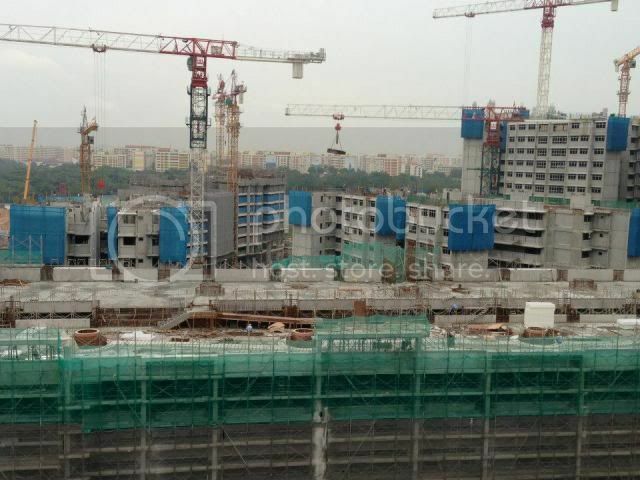 Which means 20 more weeks (5 more months ~ July) to finish building our block of 17 storeys! It has been quite long since i last updated when my flat was still building the foundations. 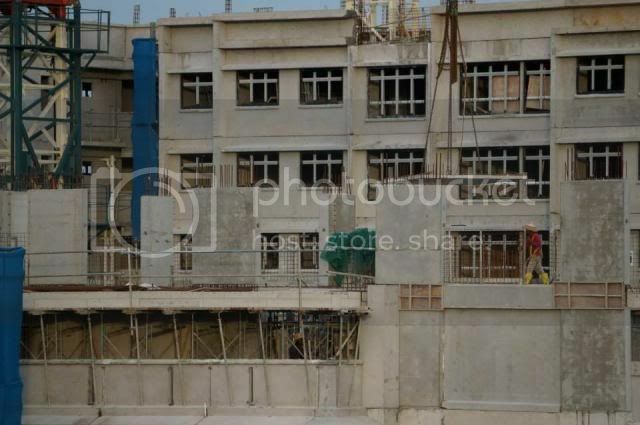 Through our fellow future neighbor’s update in November, our flat was at the 3rd storey. I guess by now it should be at the 4th or 5th storey. Some recent updates at the estate. 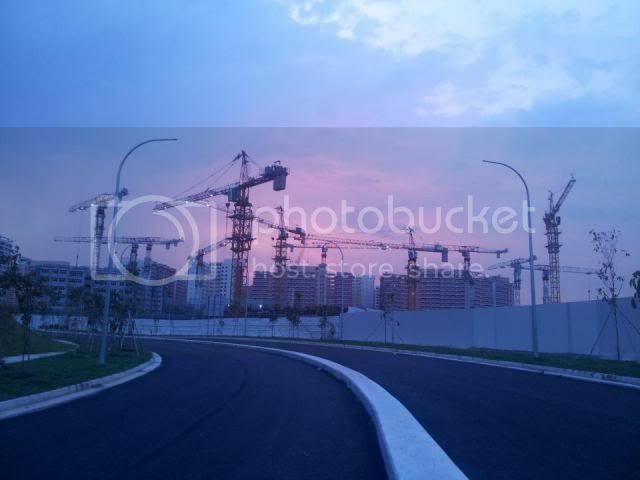 The new road from Tampines Bus Interchange to our area was opened. With this new road, it just takes an 8 minutes walk from the bus interchange to reach our home! 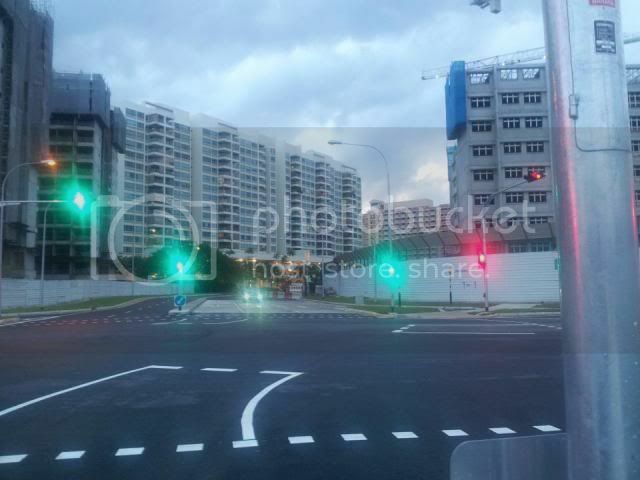 Some say this is a road divider between our HDB and the DBSS & ECs. 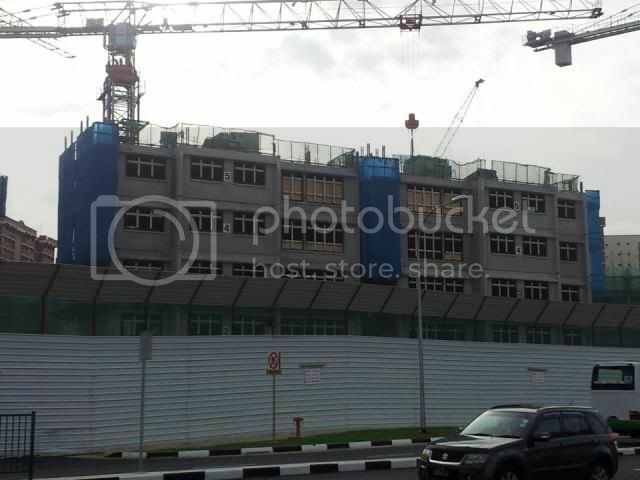 Recently this CityLife Tampines Executive Condominium which was also relatively near our HDB was launched and where the $2.05 million penthouse was sold within 2 hours. In fact, we are all surrounded by expensive projects like EC and DBSS but for the same area, we are paying at 1/2 to 1/3 of what they are paying, truly felt very blessed about this. Not forgetting we all can enjoy the same facilities in the neighborhood with the new Downtown line that is building and Tampines Town Hub. Take a look at this video to see how Tampines will become the first integrated lifestyle destination in the Singapore heartlands which brings retail, sports, as well as other community and civil services together under one roof. We are so looking forward to that in 2016!